All sales are considered final, no return or refund will be entertained. CEO Gallery's warranty policy is in accordance with the Terms & Conditions of its respective suppliers or manufacturer. 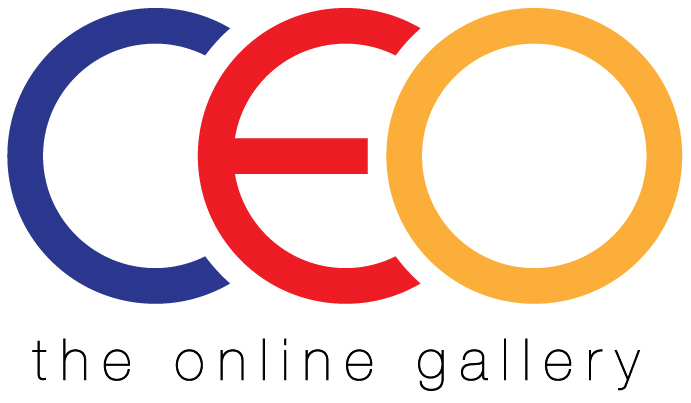 CEO Gallery will provide 1st Year Warranty Service for delivery to(and from) the manufacturer's Service Centre. All courier charges for sending and returning product for warranty purposes from customer will be borne by customer, except if we send the wrong parcel or defective (DOA) product to you. Product(s) with warranty period more than one year can be arrange by CEO Gallery to(and from) the manufacturer's Service Centre at the customer's expense (after 12months from the date of Tax Invoice and within the manufacturer's warranty, all part, labor and shipping fee is chargeable). Working products found incompatible with customer's Desktop PC or Notebook will not be entitled for any exchange. Goods must be returned in its Original box and / or packaging along with the accompanied accessories (including manual, drivers, cables and etc.). For gadget or electronic devices, it must not have been used or installed or had any data input on any reasons. For damaged or wrongly delivered parcels, all sealed must not be opened on any reasons. Once we received your DOA claim request, we shall contact you within 3 business days with complete return instructions. We will notify you and send the item back to you. We will NOT reimburse your courier charges. Lot 16556, Jalan Kencana 20, Taman Kencana, 56100 Cheras, Kuala Lumpur.